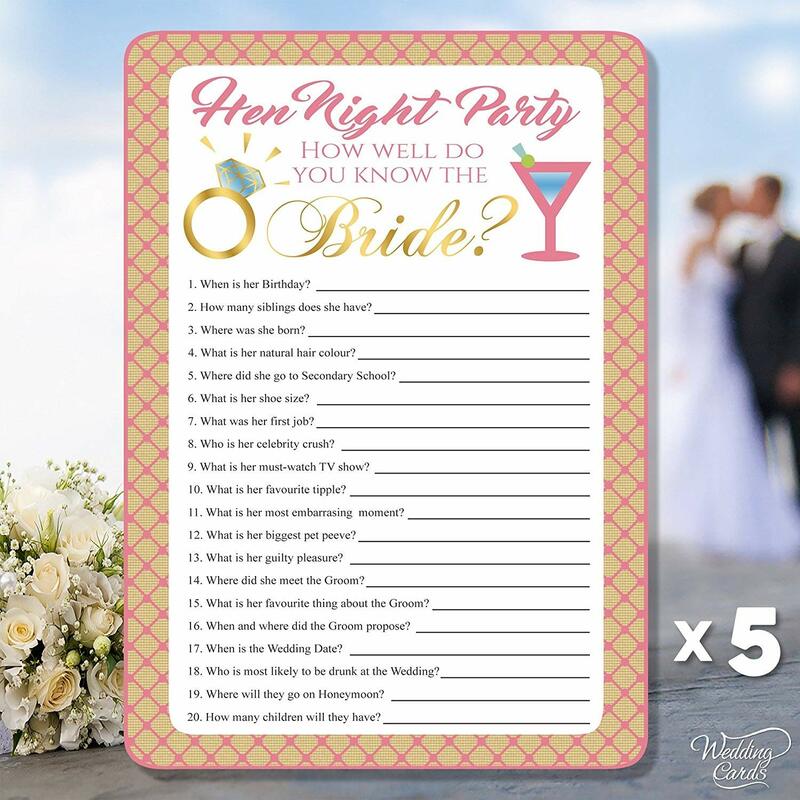 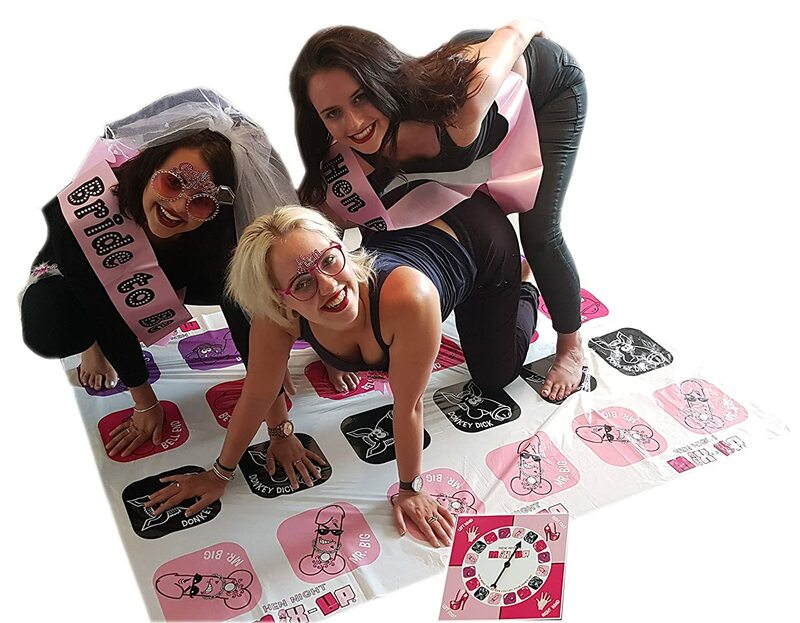 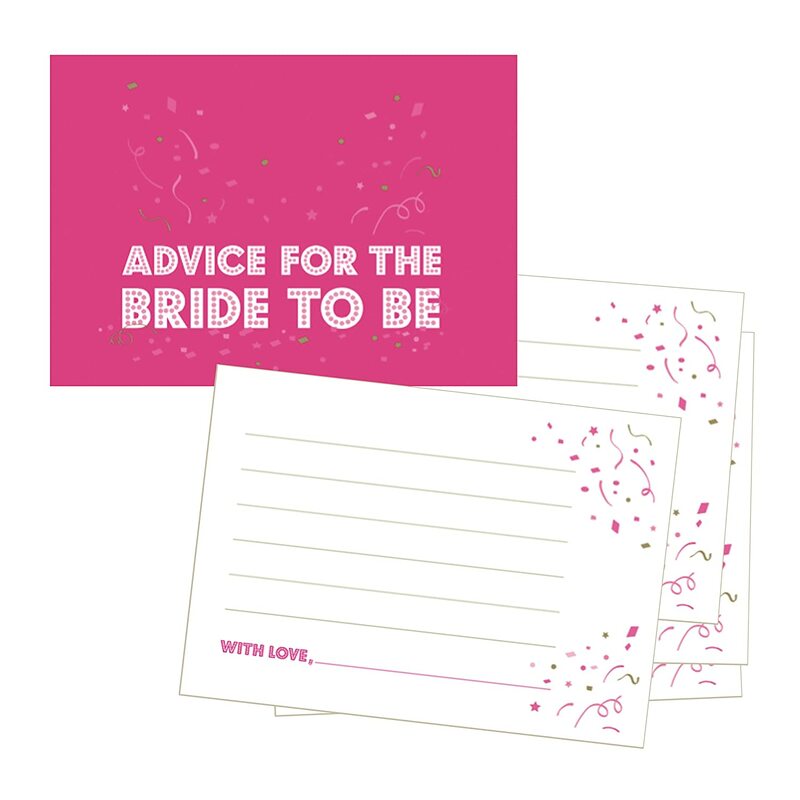 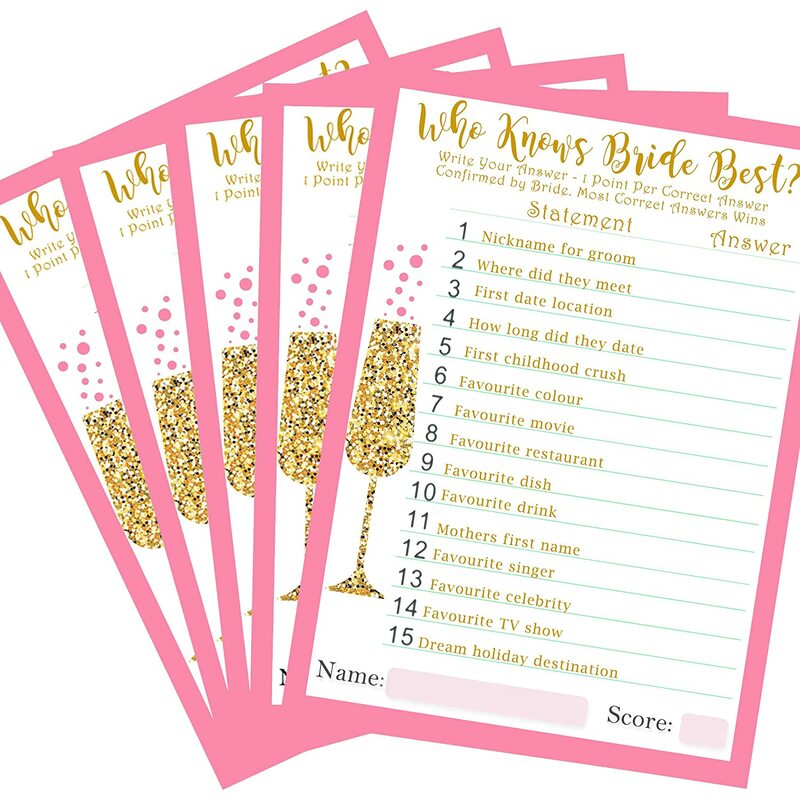 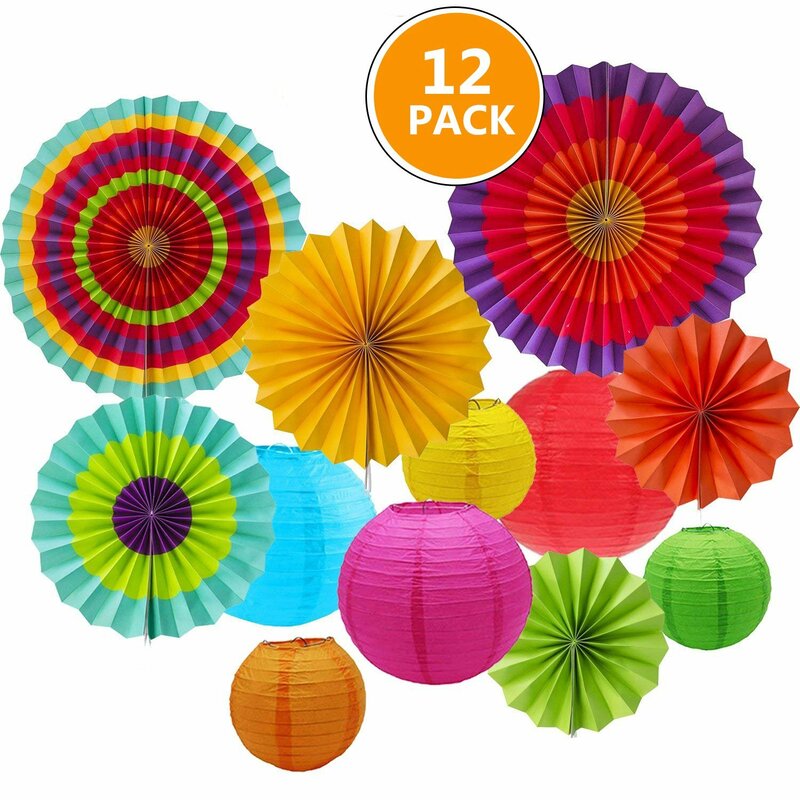 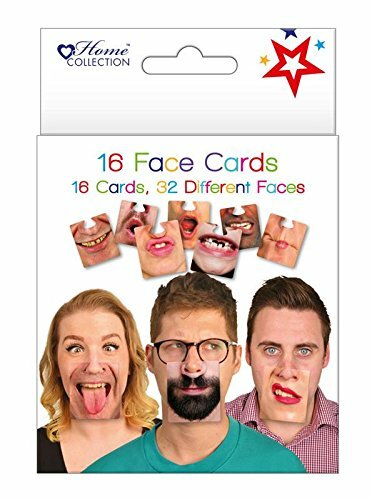 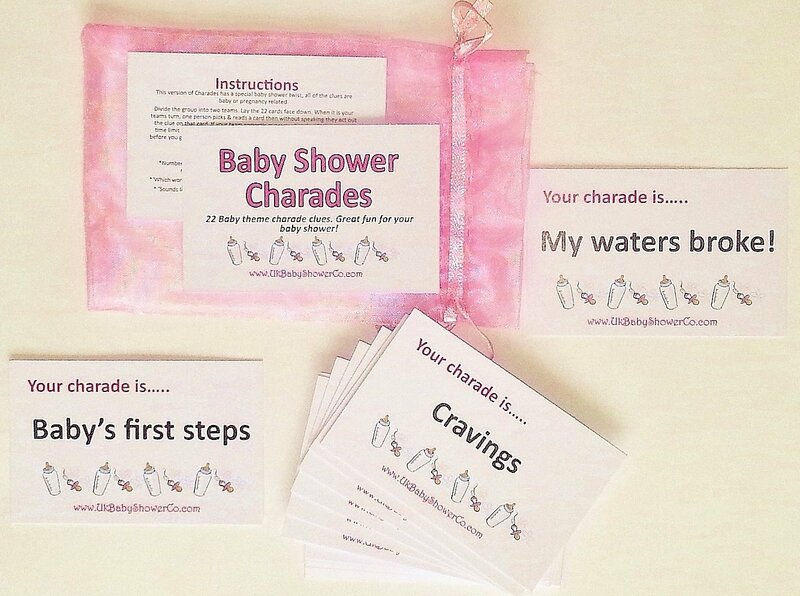 Advice for the Bride to Be Cards - Hen Party Game - Pack of 24 Hen! 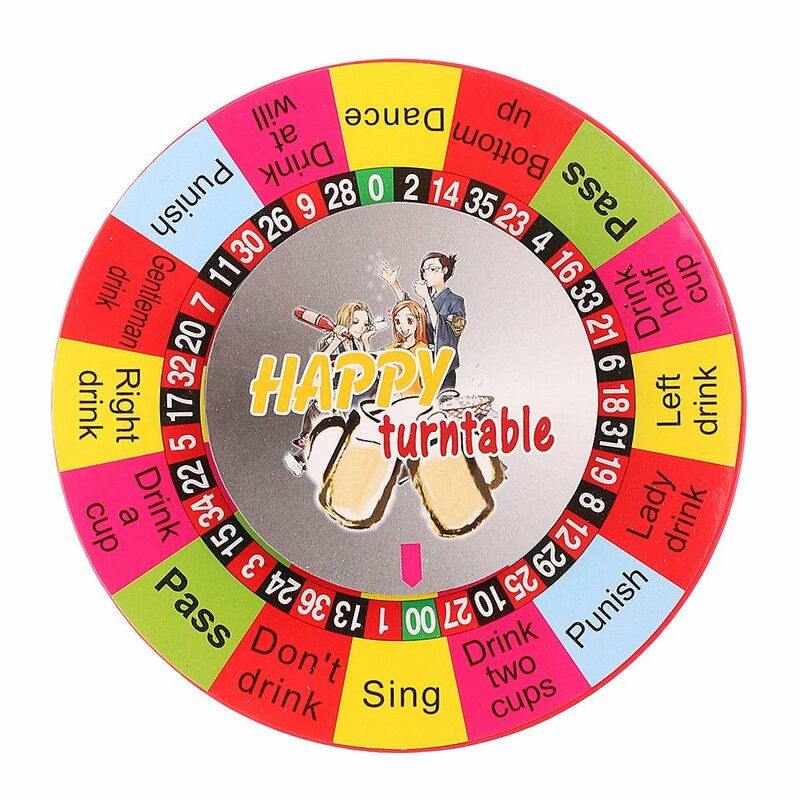 Baosity Electric Turntable Spinning Wheel Drinking Game for Party KTV Bar 4inch Dia. 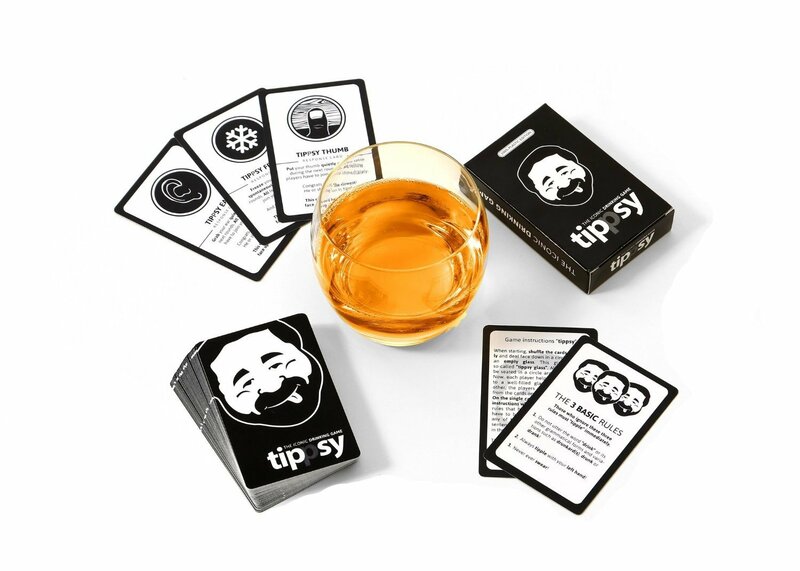 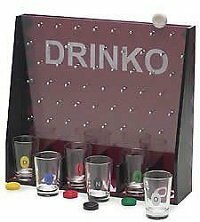 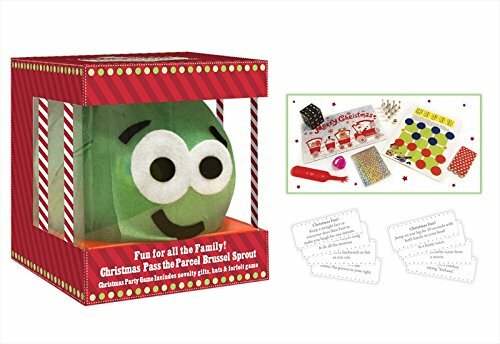 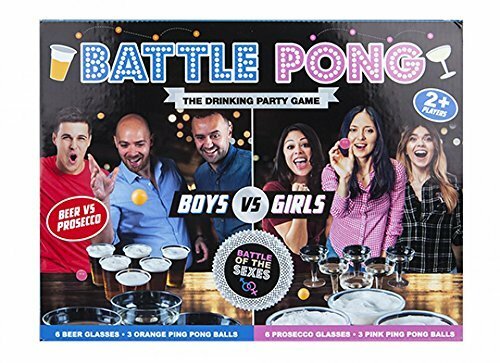 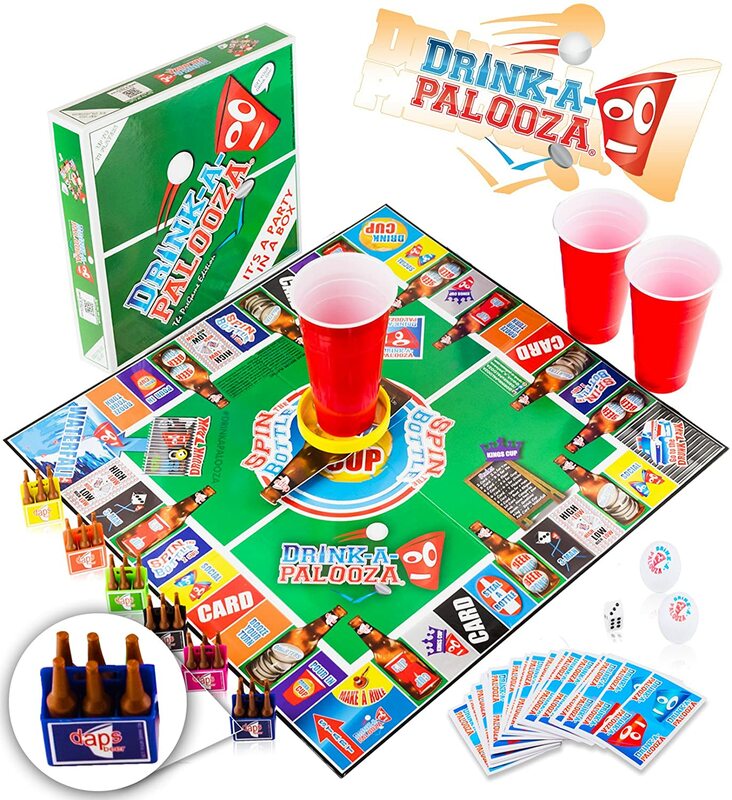 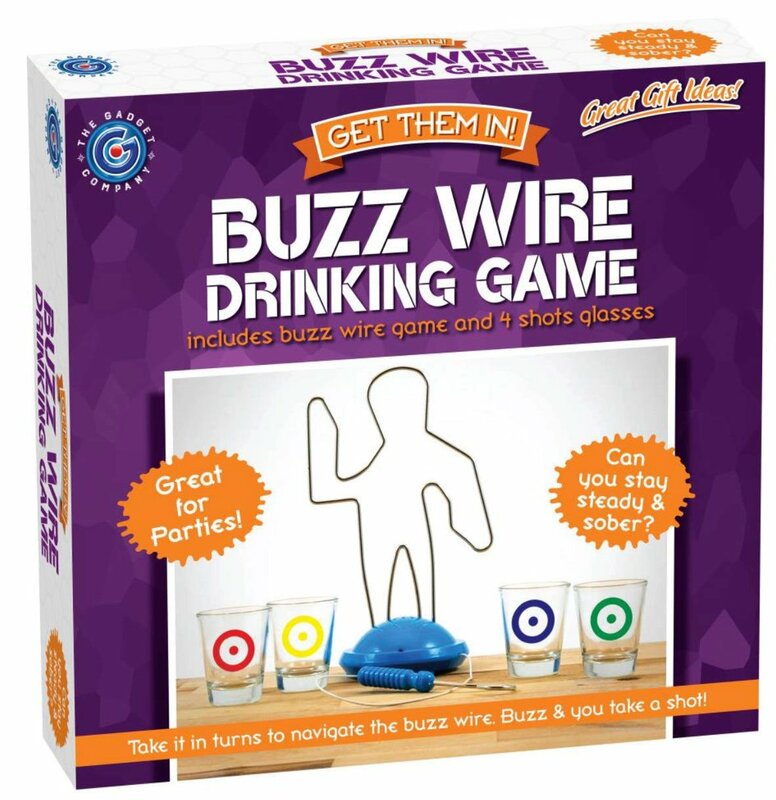 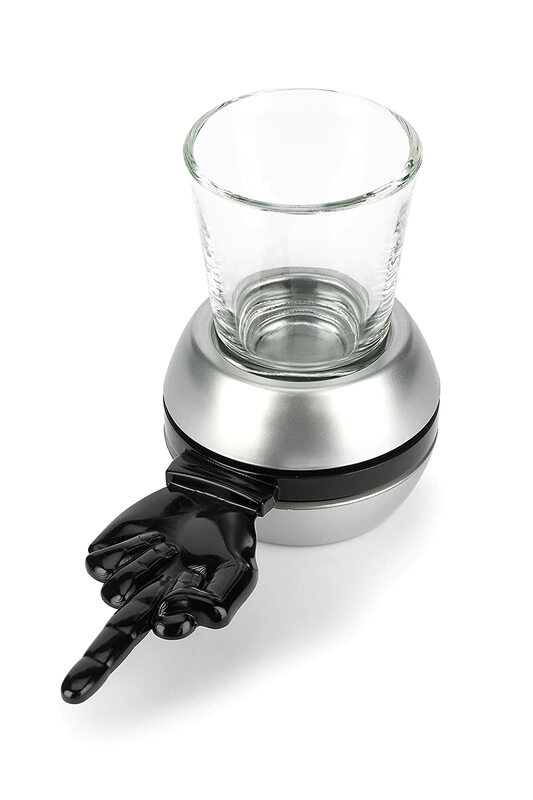 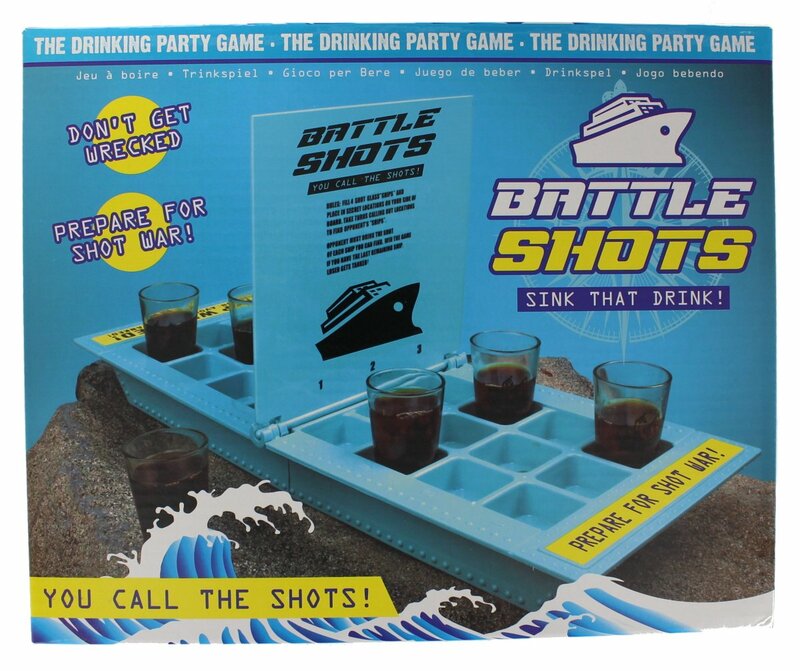 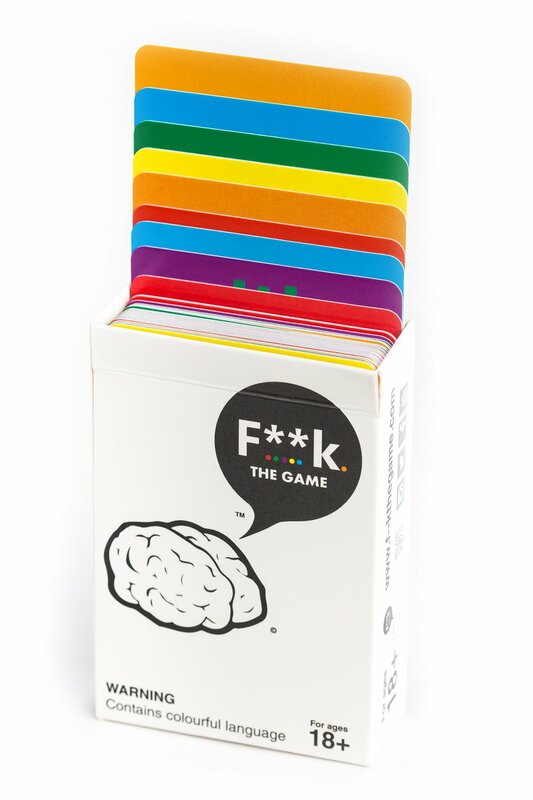 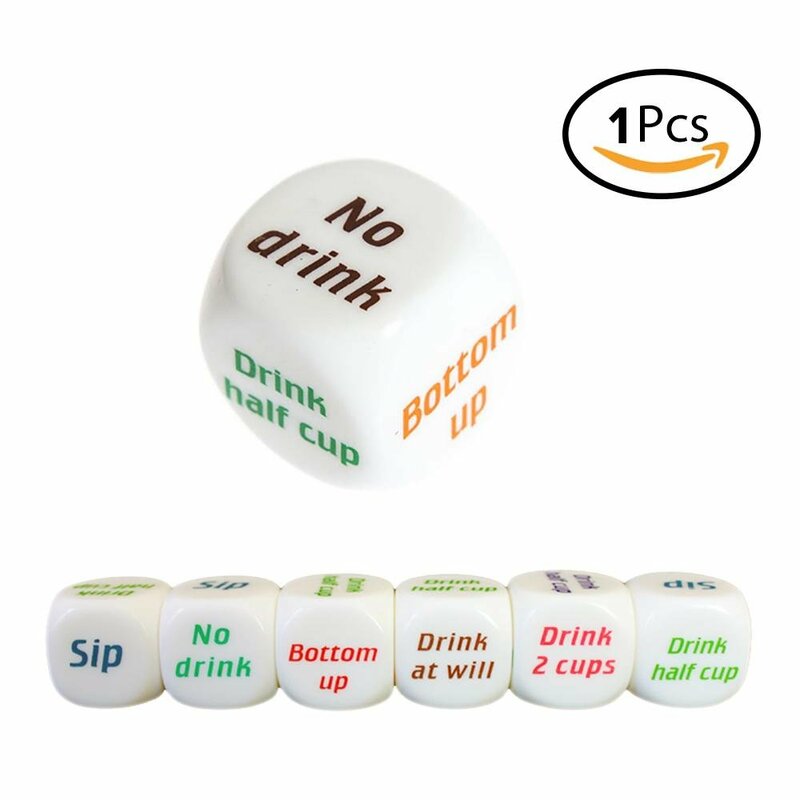 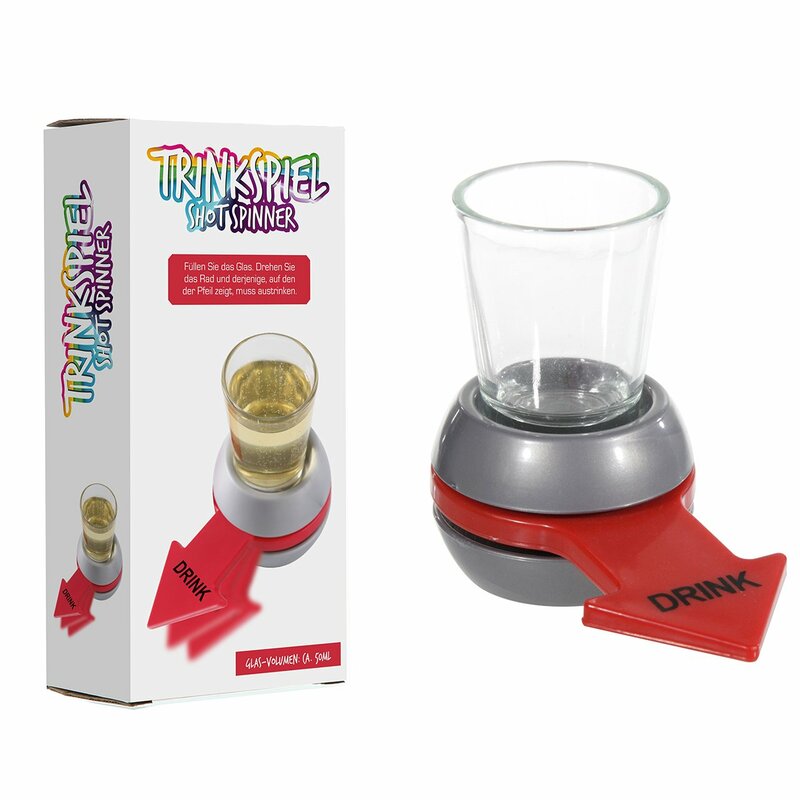 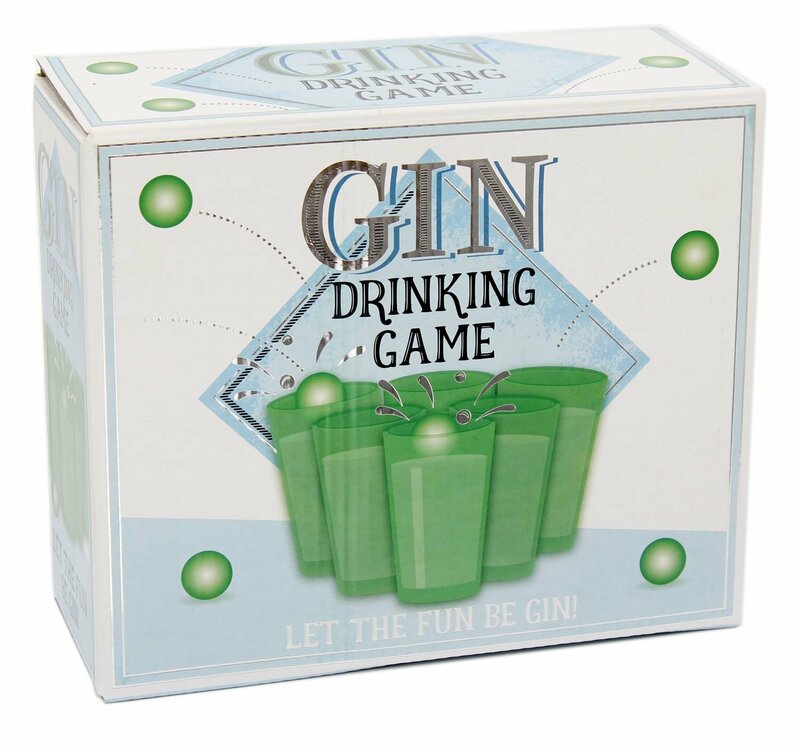 DRINK-A-PALOOZA Party Game: the Drinking Game that combines "old-school" + "new-school" Adult Games featuring Beer Pong, Flip Cup, Kings Card Game &amp; all the Best Games for Adults Wagner Concepts Inc.